It turns out working full time while going to grad school, planning/executing a cross country move, and filming a documentary (more on that later) doesn’t leave a ton of time for other things. Who knew? Well, I have finished some of those activities, and can now turn some of my attention back to my website updates, and that means it is time to catch up on 2018 record reviews. First up: Skating Polly’s latest full-length, The Make It All Show. This one was released back in May. I do not think it has gotten nearly the attention it deserves. This is an excellent record, and the best they have released to date. 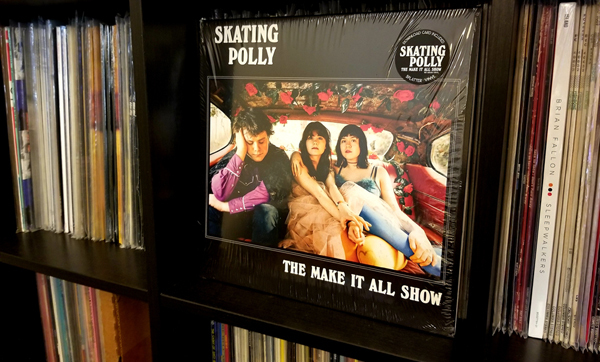 I think people have long gotten hung up on how young the members of Skating Polly are. Focusing on that automatically caps how good you think the music can be. It becomes, “Wow, that’s great for their age,” instead of just, “Wow, that’s great.” It’s time to drop the qualifiers, folks. 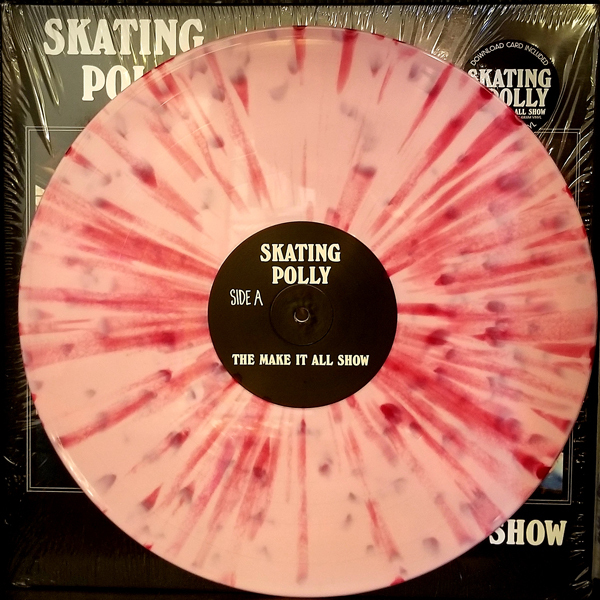 The Make It All Show is a killer rock record. Starting some time in 2017, if I recall correctly, Skating Polly went from a two-piece, to a three-piece, adding their brother, Kurt, to the lineup on drums (mostly). I love what this move did for the band – the musical depth that an extra member added was immediately obvious. Great record, start to finish. Highly recommended.